My baby boy just turned 9 months old last week and I have yet to get back to my pre-pregnancy weight. 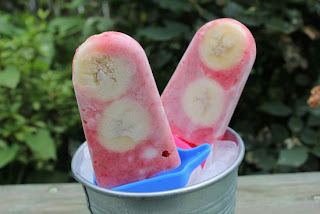 These drool-worthy recipes from the Tuesday Confessional link party aren't making it any easier! from All Things Random and Beautiful? Coffee, pastry, and chocolate in one dish? Yes please! Whoopie pies with salted caramel butter cream from The Alchemist. Just the name makes me drool. Joyful Homemaking made this delicious and meatless spinach lasagna. Yum! 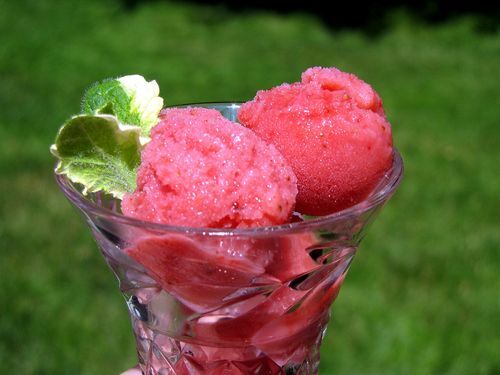 Fakin' It made an easy 3 ingredient sherbet. I am definitely making this. Thanks for sharing these awesome recipes! Grab a button and get your brag on! 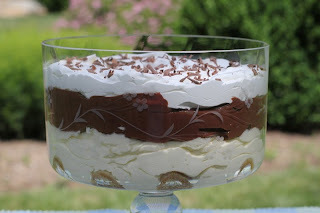 Thanks for featuring my Tiramisu Trifle! I really appreciate it! Have a great holiday weekend! Wow they all look great! Thanks for featuring my Whoopie pies with salted caramel buttercream, I appreciate it! Aww thanks for featuring my cinnamon pancakes - you rock! thanks for featuring my cupcakes! they're in some great company!!!!! !